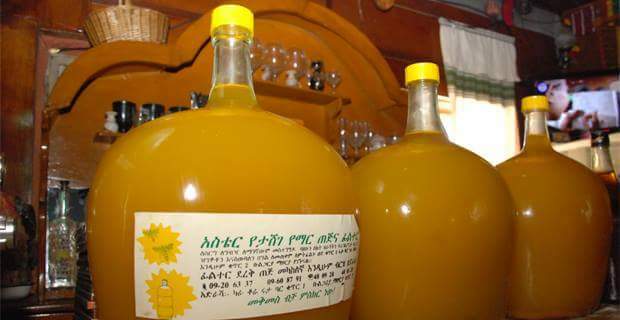 Tej is honey wine, or mead, as made in Ethiopia and Eritrea. 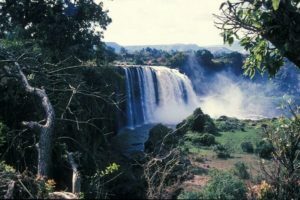 It is flavored with leaves and twigs of Gesho, also known as African Buckthorn, an aromatic plant that grows in those countries at medium to high altitudes. 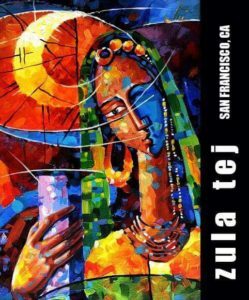 Zula Tej is Hugh Schick’s brand of Tej which will provide a licensed product that will be made available to fine restaurants, and which will be made in delicious varieties ready to enliven any gathering or meal. Traditionally Tej is brewed and consumed at home. It is a delicious aperitif or desert wine as well as a great conversation starter. The picture below shows three different flavors of test batches of Tej, ready for tasting. By respecting the basic recipe and by introducing new flavors, Zula Tej is a delicious bridge between San Francisco and the Blue Nile Falls in Ethiopia, (pictured below). 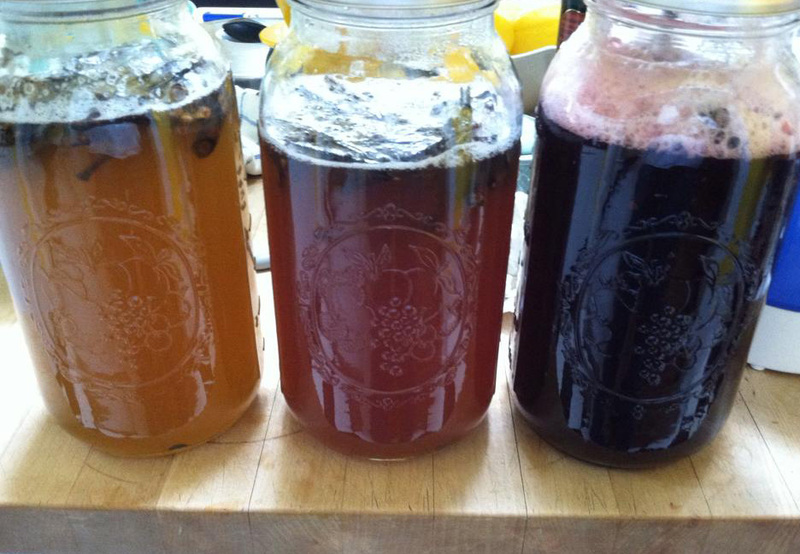 Jars of Zula Tej brewing. The verdict from beer week focus groups: Zula Tej absolutely blew our target audience away. Comments included, “I hate mead, but this is awesome.” We are putting 25 gallons into an oak barrel tomorrow to see what happens. (You can probably guess; Deeee-lish.) After that will be a tangerine-infused version made with Mosaic hops and Gesho (African Buckthorn), followed by a Brut made with Yuzu (Japanese Citrus) and oaked for 6 months. Put orange juice and sorrel in glass. Garnish with orange zest and gesho.